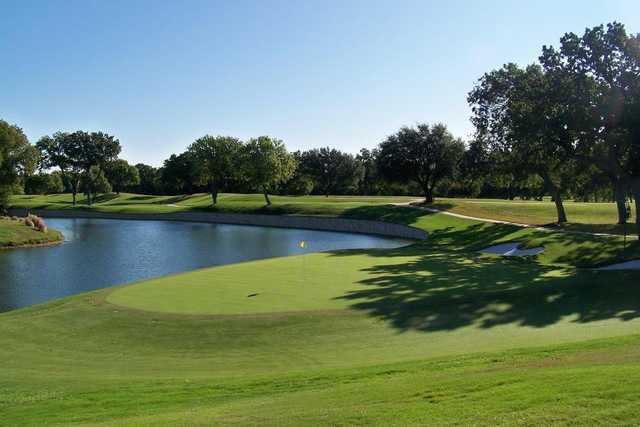 Known as one of the all-time Texas classics, Colonial Country Club opened in 1935 after Marvin Leonard hired John Bredemus to route 18 holes through the lush Trinity River bottoms and implement his newfound breed of bent-grass greens. 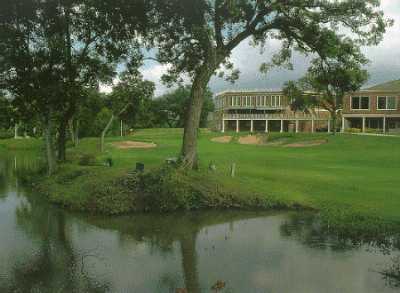 Every honor that could be bestowed up a course has been lavished on Colonial, and the golf community has raved for over 60 years now. 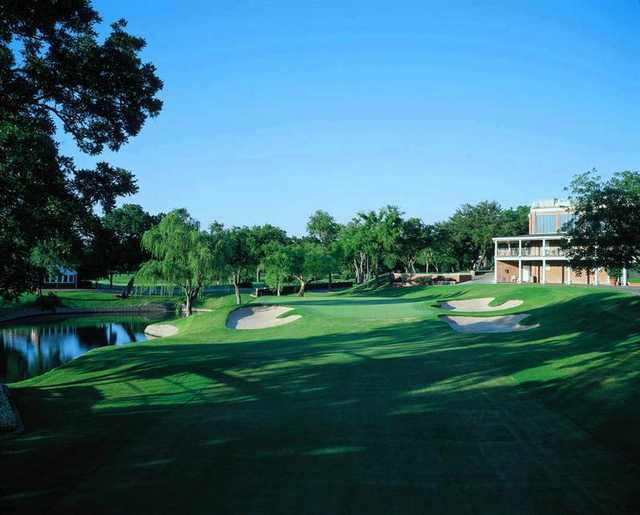 One of the PGA Tour’s longest running tournaments, The Colonial, has been held here since 1938, and this revered monument was the first Southern club to host a US Open (1941). Getting there : From I-30 west, exit University and drive south. Turn right on Colonial Pkwy. and look for Country Club Circle. 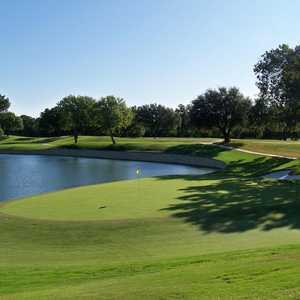 The course is on the right. 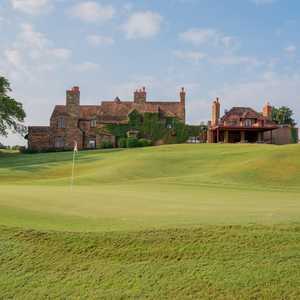 Designed by: Bob Cupp, Jay Morrish, John Bredemus, Keith Foster, Perry Maxwell, Perry Maxwell, Robert Trent Jones, Sr.